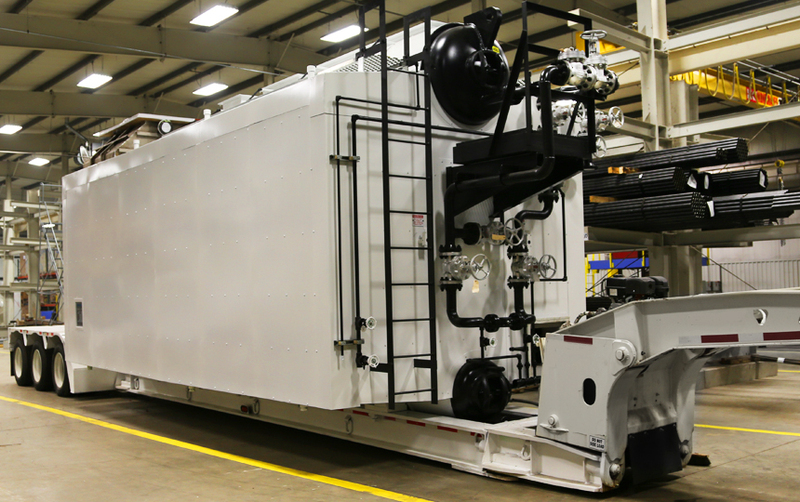 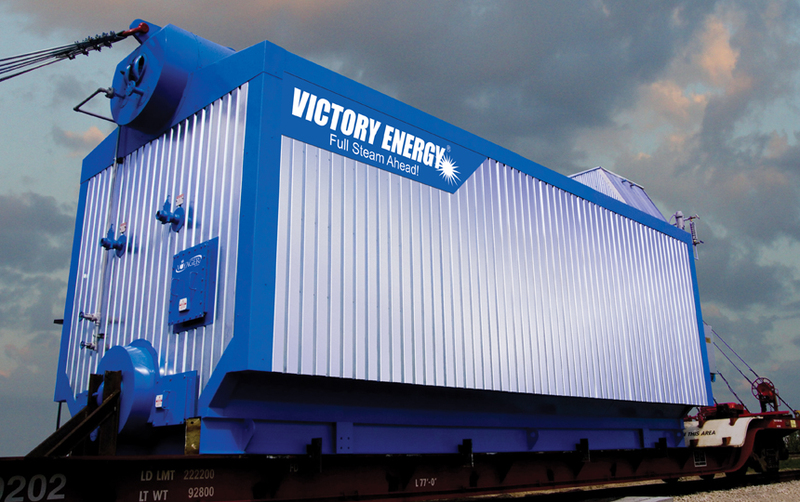 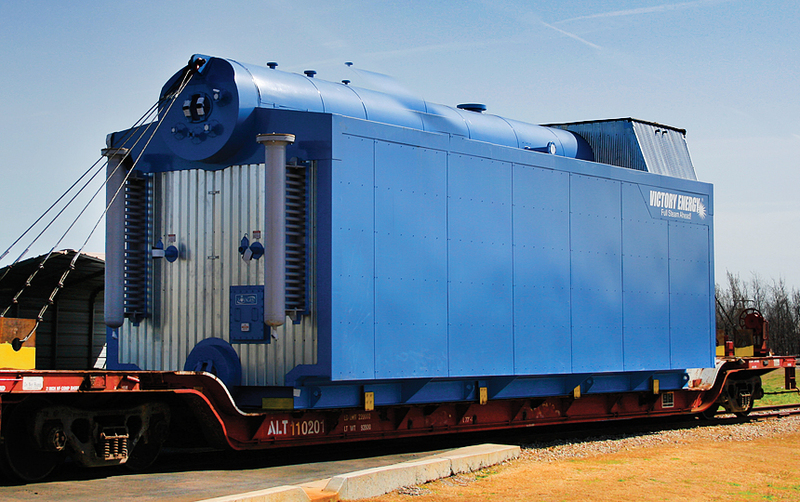 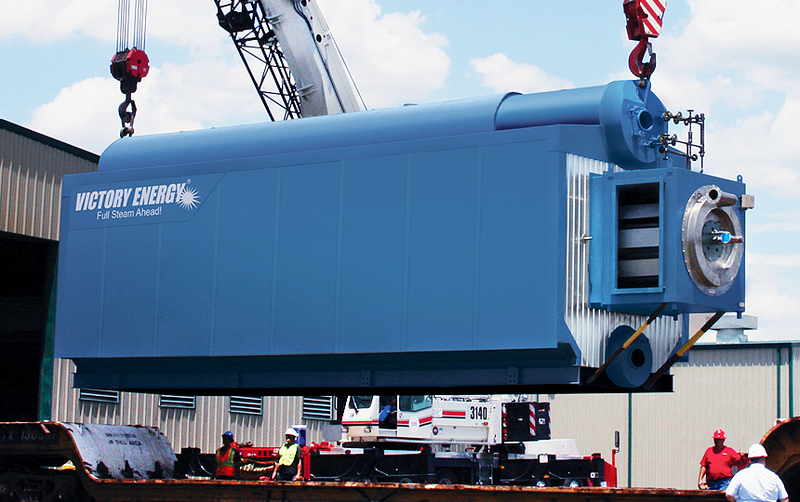 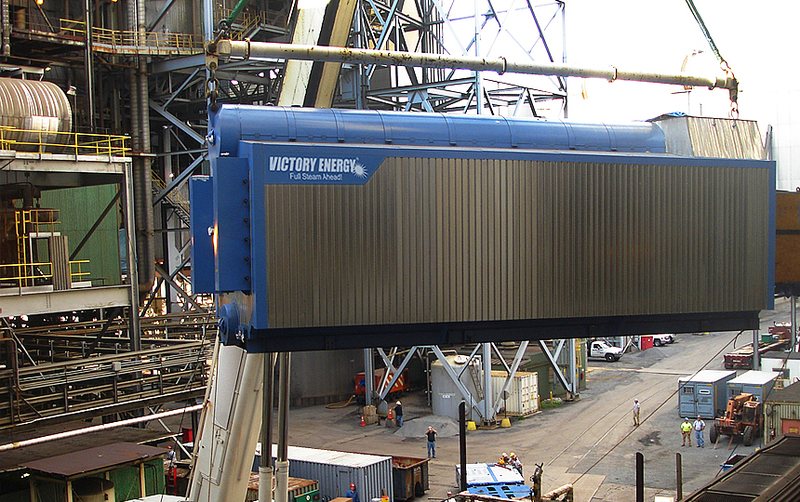 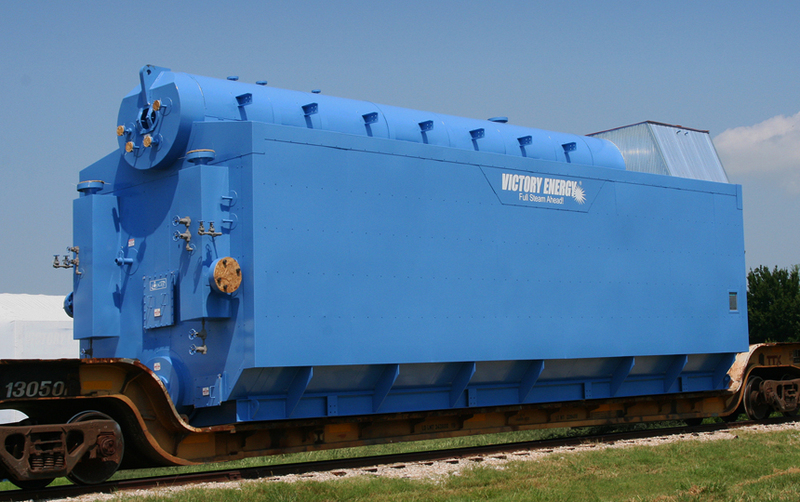 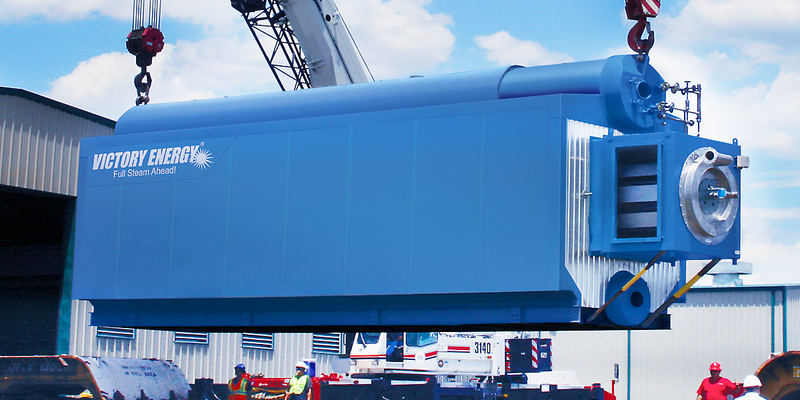 The Victory Energy VOYAGER® O-type watertube boiler is designed to provide a rapid ramp rate and is easy to ship, install, operate and maintain. 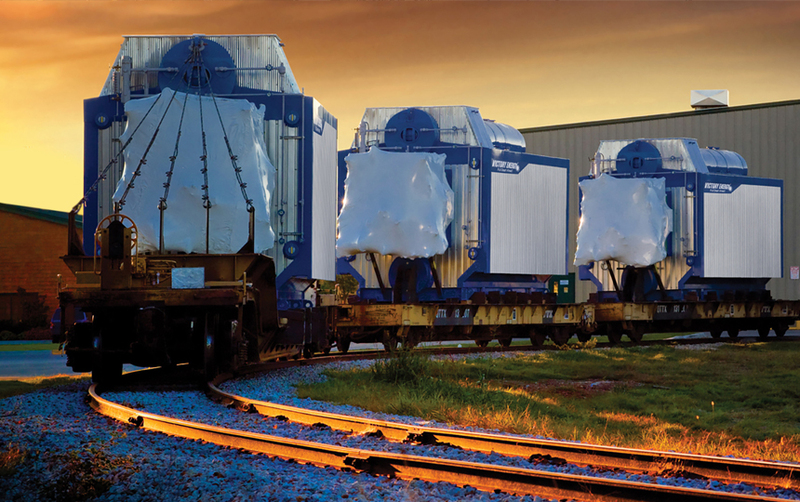 These versatile, robust boilers have become very popular for applications that are extremely demanding in harsh environments. 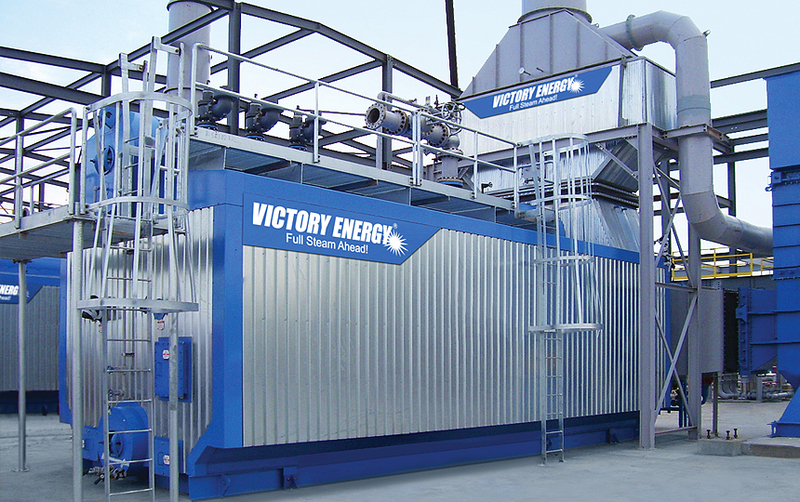 Its symmetrical configuration is ideally suited for restrictive floor plans, while the gas outlet allows the addition of an enhanced heat recovery system in a vertical configuration to maintain the most efficient overall footprint. 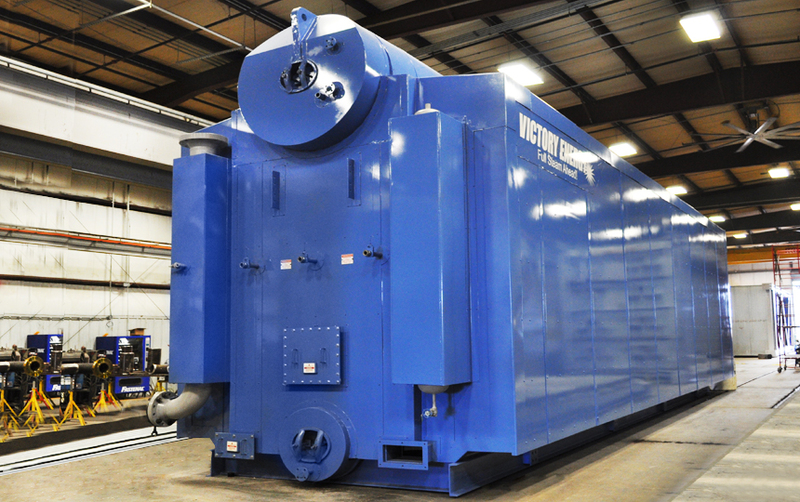 Superheated versions are designed to minimize the steam temperature fluctuations across the operating range of the boiler. 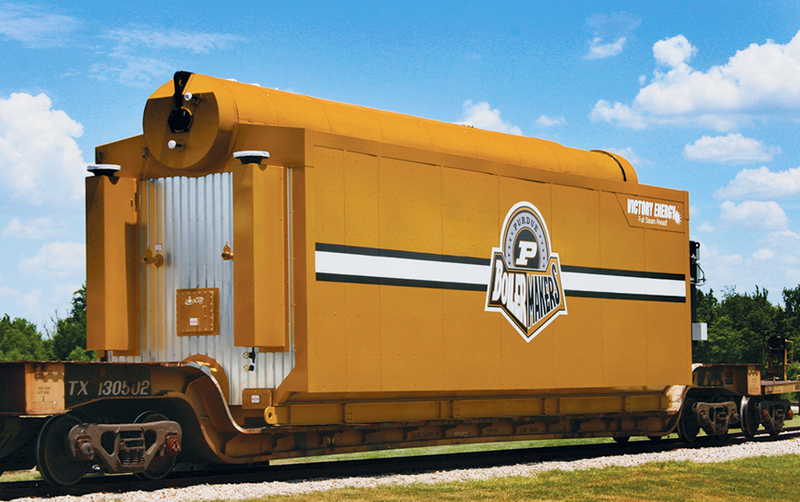 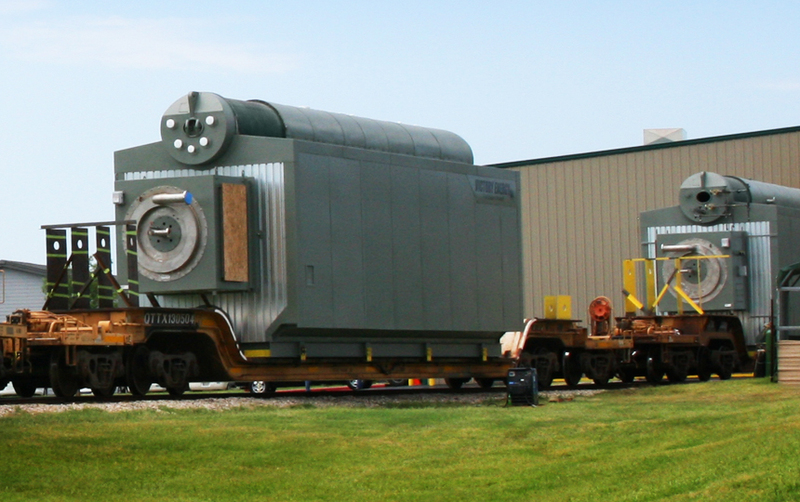 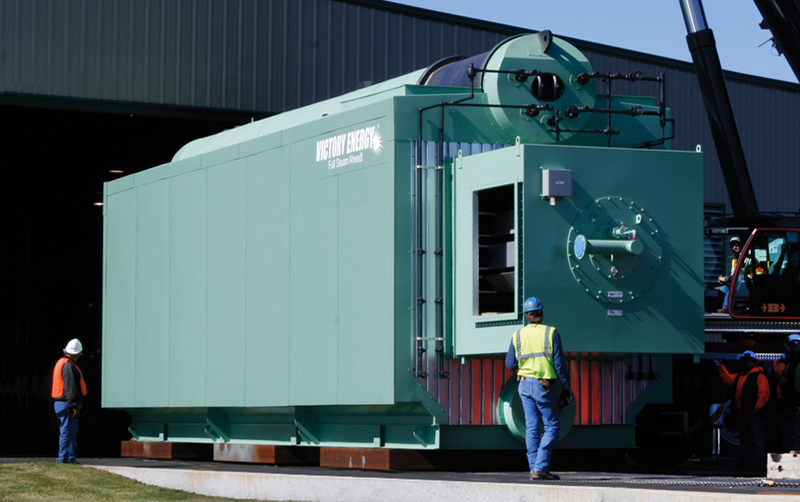 Each VOYAGER O-type industrial boiler is custom engineered with constructability in mind.